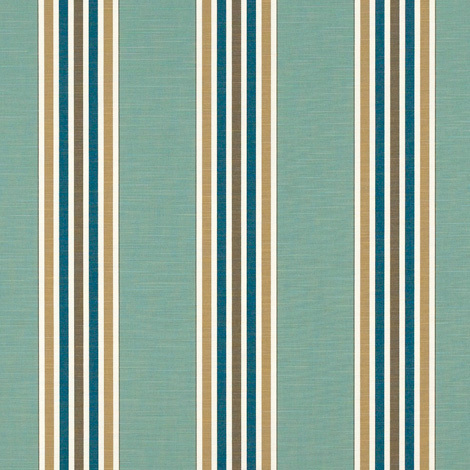 Available exclusively from Trivantage, our Coastal/Spa (4851-0000) fabric belongs to the popular Mayfield Collection of Sunbrella awning fabrics. 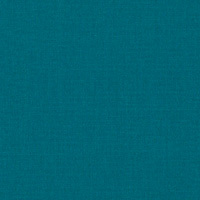 This wonderful fabric delivers a high-quality aesthetic combined with Sunbrella's well-known durability and performance. 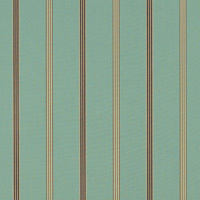 With a gorgeous striped teal and beige pattern, this fabric will look great in any environment. 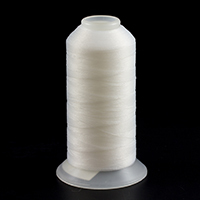 And because Coastal/Spa is made from 100% Sunbrella Acrylic, it's fantastic for any awning application, such as window awnings, RV awnings, pergolas, patio awnings, retractable awnings and more!